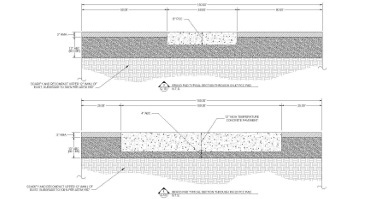 Pavement Technical Solutions, Inc. (PTS) is a full service pavement engineering, management, inspection, testing, and evaluation corporation dedicated to customer service through repeat clients. 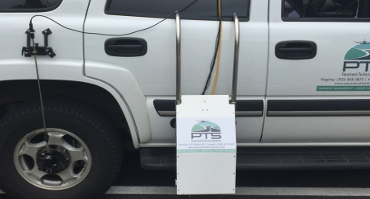 PTS conducts major pavement management, inspection, and testing services for different project clientele located throughout the world. 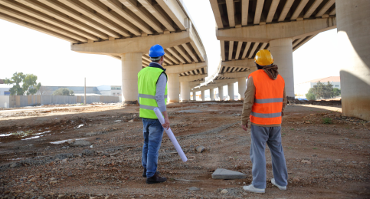 We have specialized experience and ability to conduct Network-Level or Project-Level pavement condition surveys, within industry standards and guidelines. 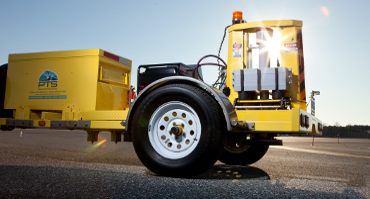 We have the ability to perform Non-Destructive Deflection Testing (NDT) to simulate a moving wheel load on vehicle and aircraft pavements. 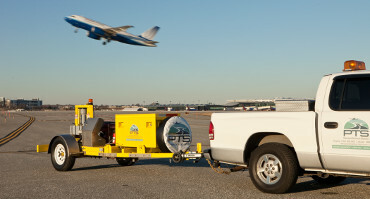 Our custom built, state-of-the-art roughness profilers are capable of recording data for Single Event Bumps and Profile Roughness on runways and taxiways. 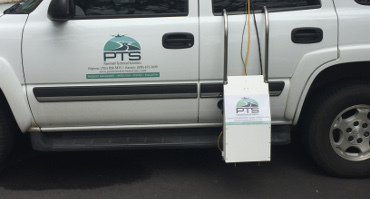 PTS offers a wide range of PMS services for roads, airports, and seaports as well as both maintenance and asset management systems. 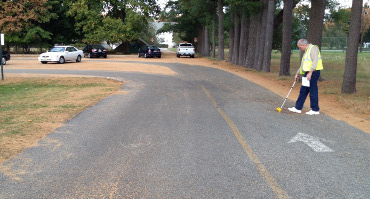 We can conduct pavement training, research, and software development for a variety of pavement systems projects. We have the ability to conduct both Network and Project Level pavement evaluations for both roadway and airfield pavements projects. PTS can provide expertise in developing and manipulating GIS shapefiles for all your pavement network projects. 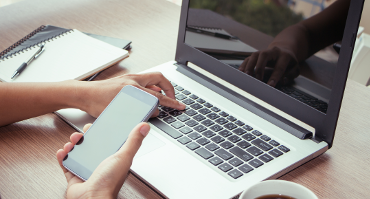 We have years of experience in conducting on-call construction consultations and handling Contractor Requests for Information. 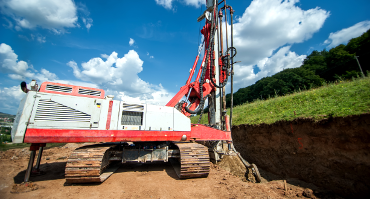 Our staff has both local and national experience performing geotechnical evaluations for a variety of pavement projects. 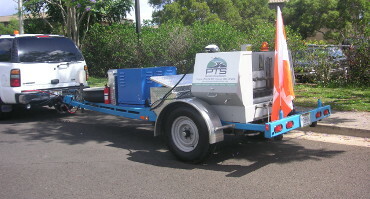 Our personnel have years of experience in conducting and implementing Pavement Management Systems (PMS) in accordance with industry standards. We offer a wide range of PMS services for roads, airports, and seaports as well as both maintenance and asset management systems. We maintain our own Dynatest Model 8000 Falling Weight Deflectometer which is capable of producing loads up to 34,000 pounds. Our custom built, state-of-the-art roughness profilers are capable of recording data for Single Event Bumps and Profile Roughness. Our in-house Dynatest Model 8081 Heavy Weight Deflectometer is capable of producing loads up to 55,000 pounds. 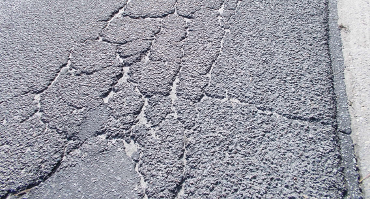 Our Network-Level and Project-Level pavement evaluations provide rehabilitation and repair options optimal for our client's long-term and short-term needs.